Plymouth is surrounded by beautiful natural landscapes. 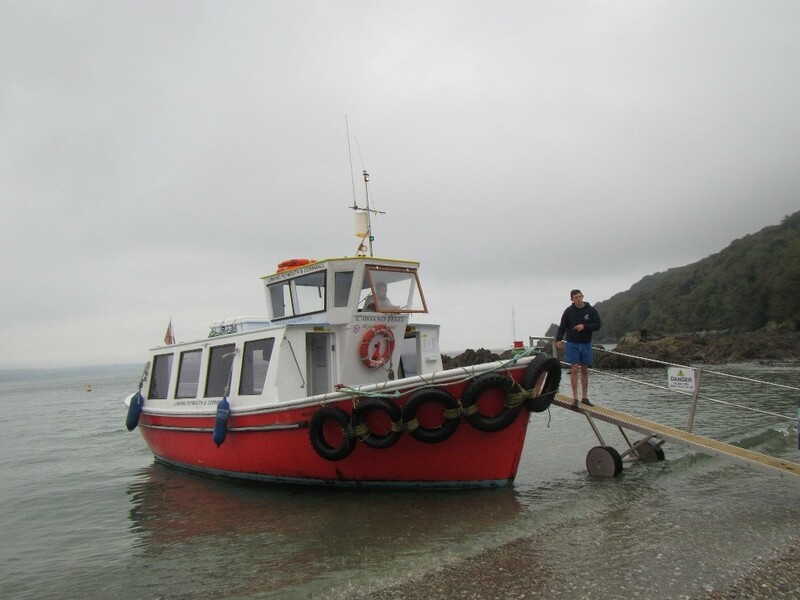 Last weekend, I got up early and took a trip with some friends from my course on the ferry over to Cawsand. It was brilliant to be out on the water, I was surprised at how small the â€˜ferryâ€™ turned out to be, but I guess Iâ€™m just used to huge ships travelling many miles between countries. The journey on the ferry was very short, only 20 minutes, but the scenery was incredible. It was nice to be able to sit outside, to be so low down and close to the waves. It was much better than driving over the hills. The little town at Cawsand was really pretty, it had all lots of coloured houses in rows along the sea front. I would really love to go back some time and explore more thoroughly, we werenâ€™t there for long as we were just walking through. The walk through Mount Edgcumbe was very impressive, it had a really good mixture of farm tracks open fields and dense woodlands. 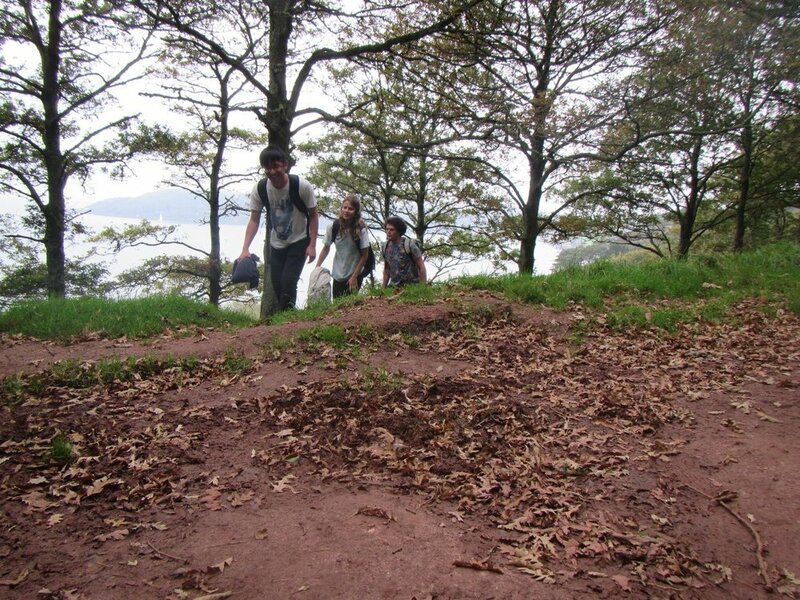 Itâ€™s a good walk to take friends on as itâ€™s manageable even for those whoâ€™ve never really hiked before. There is plenty of time to chat along the flat ground but a decent hill to stretch out your muscles. 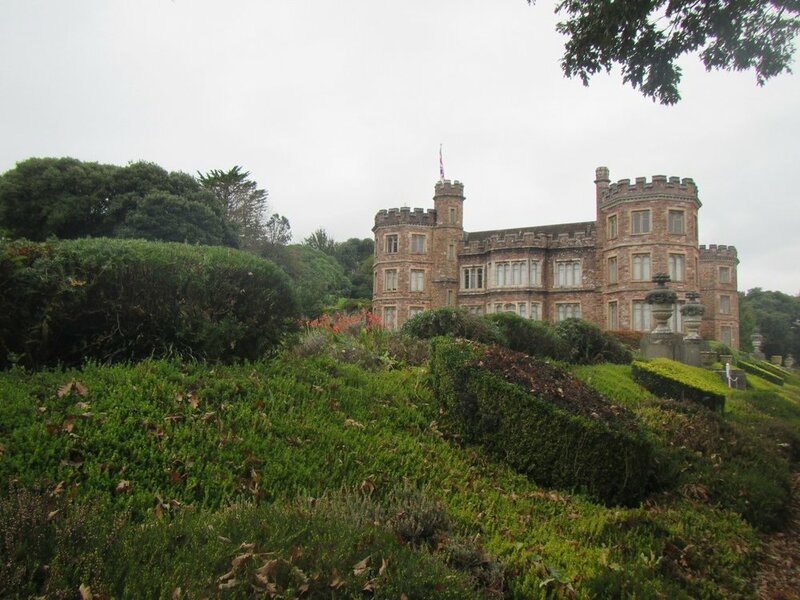 Mount Edgcumbe House was spectacular, it has a fantastic view of the sea at the bottom of a long lawn. We stopped off at the cafÃ© to grab lunch and then had a look around the small craft shops there. There was an amazing artist workshop, he works with x-ray machines to show ordinary objects in a different light. He also creates beautiful windows, whilst we were there he had one laid out as a work in progress. It was an image of two kingfishers out hunting almost the reeds. Although the natural landscape itself was stunning, the manicured gardens of the House were really worth a trip. 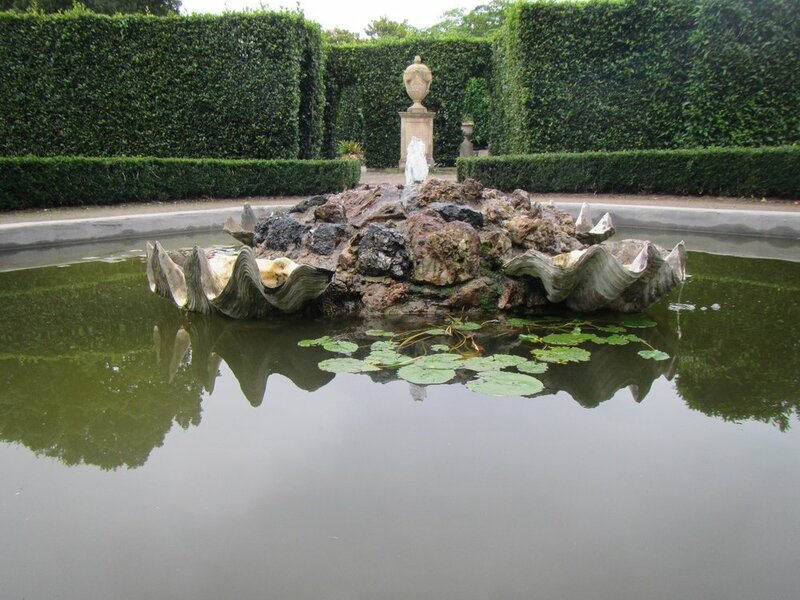 There were many pathways winding through the sculptured bushes, and nestled amongst them was a beautiful fountain. After all that we headed down to the rock pools around the coast line, as marine biology students we just canâ€™t keep away. There was a large stretch of rocks available to explore, we found all kinds of creatures, limpets, sea anemones, dog whelks and top shells. A little further down the shore was a really pretty, rocky beach, where we spent quite a bit of time skipping stones across the water. Iâ€™m not sure if the fish were very happy with it suddenly raining rocks, but one of my friends turned out to be really good at it, easily getting 6-10 bounces in. It was a long day but so much fun, it was really good to be out in the fresh air all day, might be best to go before the weather gets too cold!